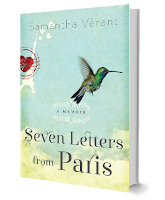 Seven Letters from Paris is today's kindle daily deal! 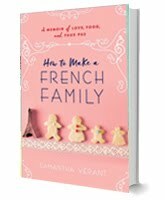 Win Five Books! Let's Celebrate love everyday!